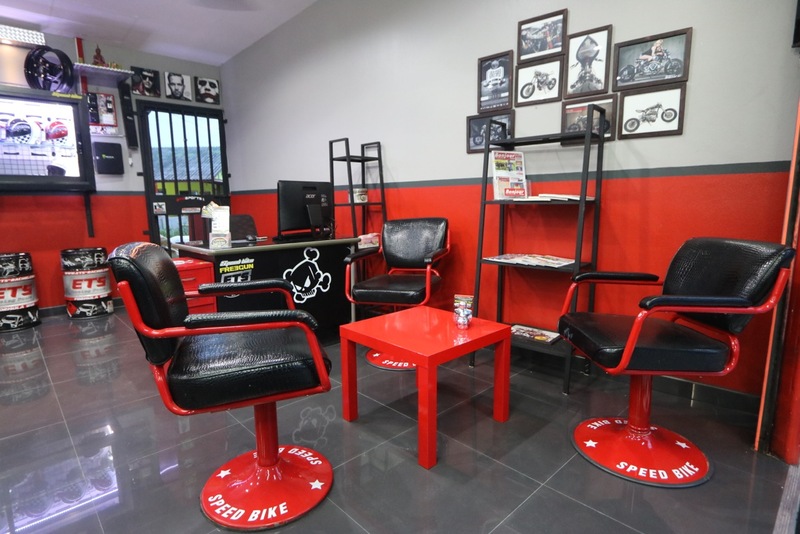 A Wide range of motorbikes for rent in Pattaya ! 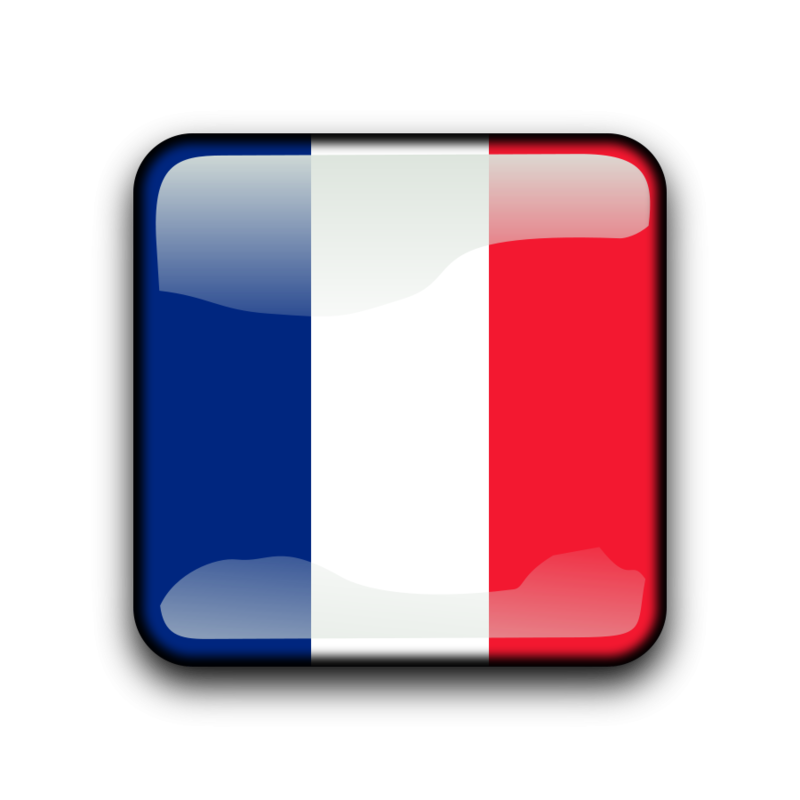 Choose and book now your motorbike ! A motorbike is the easiest way to transport your self around in Pattaya and it´s vicinity. Furthermore it will safe you a lot of time, and is the most economical way to get around. You will have a freedom of movement to get around the city and explore every corner in your own tempo. 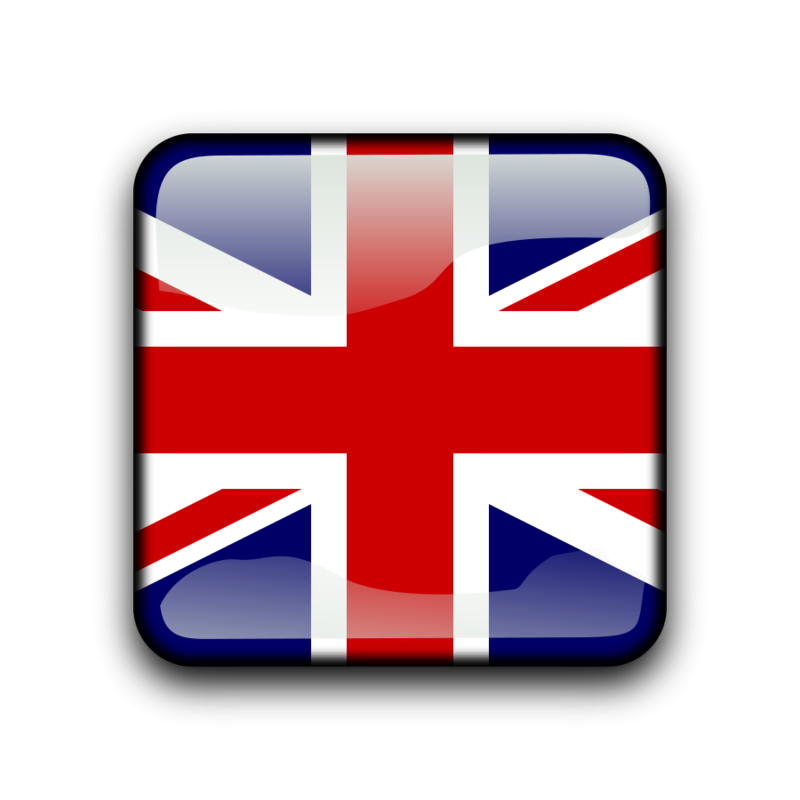 Rent a motorbike is in Pattaya the most convenient deal. 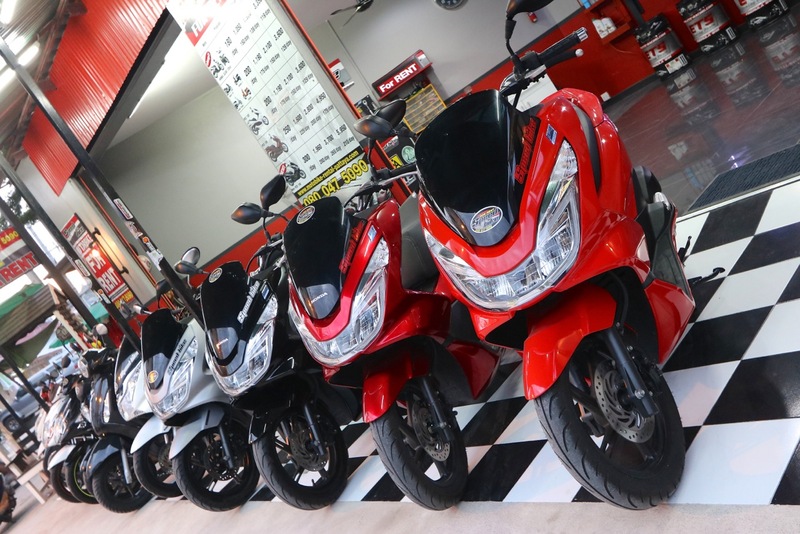 Among our large fleet of some of the newest motorbikes and scooters on the market, you will always find to rent the model that suits you needs best. We offer free delivery to your hotel in Pattaya upon arrival so you will have your scooter or motorbike, already when you start your holiday, and we will also retrieve your scooter or motorbike at your hotel by the end of your stay.